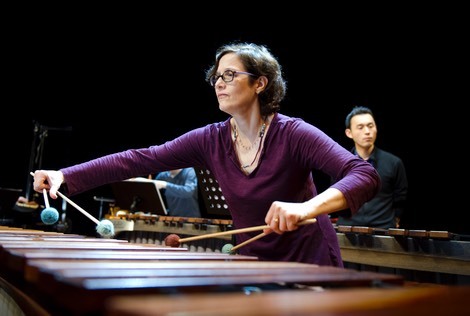 For over 30 years, Nancy's work as a marimba performer and teacher has been a force in introducing more people to the marimba, and elevating it as a vehicle for musical expression. Many of her former students are noted rising stars. She's performed internationally as a soloist and chamber musician, recorded many CDs and for 14 years has run a two-week summer event, Zeltsman Marimba Festival. 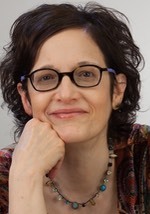 Since 1993, Nancy has taught marimba at joint institutions Berklee College of Music and Boston Conservatory at Berklee and heads the Conservatory percussion department. You play with your soul, and inside my soul. Zeltsman sounds the perfect artist.